Shania Twain will make her first appearance at the CMA Music Festival in 15 years to sign copies of her New York Times best-selling autobiography From This Moment On at the Bridgestone Arena Friday, June 10 from 2-4 pm. 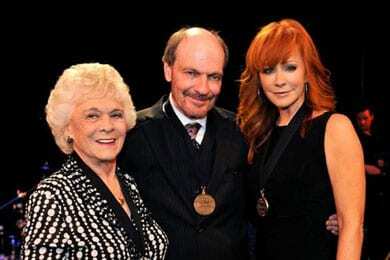 Chapter 365: There are bigger and glitzier events on Music City’s annual calendar, but none can match the warmth and camaraderie of The Country Music Hall of Fame Medallion Ceremony. You can’t beat the music, either. 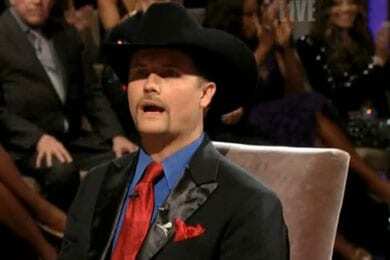 John Rich was named winner of NBC’s The Celebrity Apprentice last night (5/22) by Donald Trump. 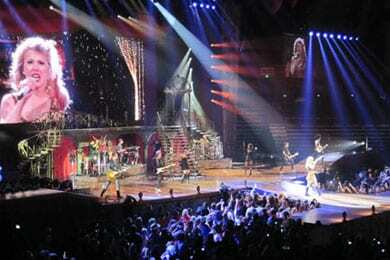 The season finale aired live from the Skirball Theatre in New York City, where Rich became the show’s first country music winner, beating out actress Marlee Matlin.